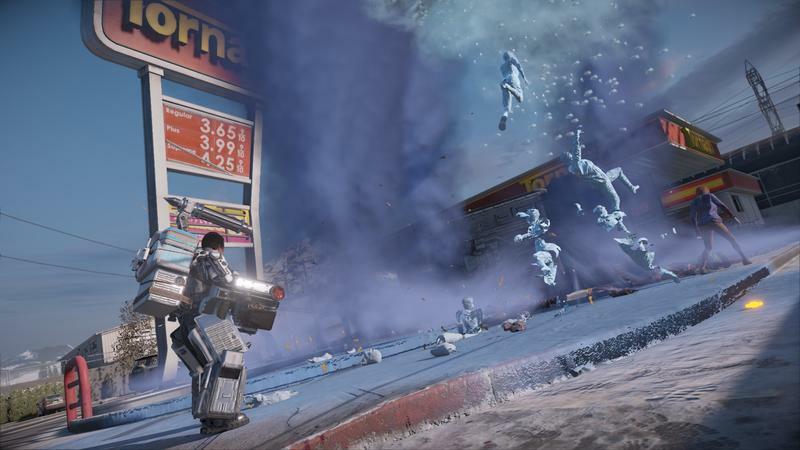 “Faster to the fun.” That’s what Dead Rising 4 Executive Producer Bryce Cochrane said’s been the mantra during development. 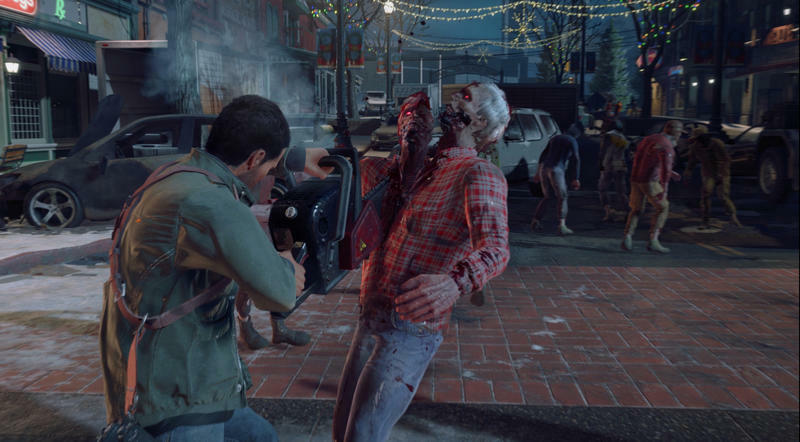 Capcom Vancouver wants to please Dead Rising fans while ditching any of the genre’s baggage. A big overhaul was done to the aging inventory and crafting system to make this possible. Gone is the single inventory. Gone is having to dive into menus to eat food. Gone is having to track down a crafting table in order to put two absurd items together to make one amazing weapon. 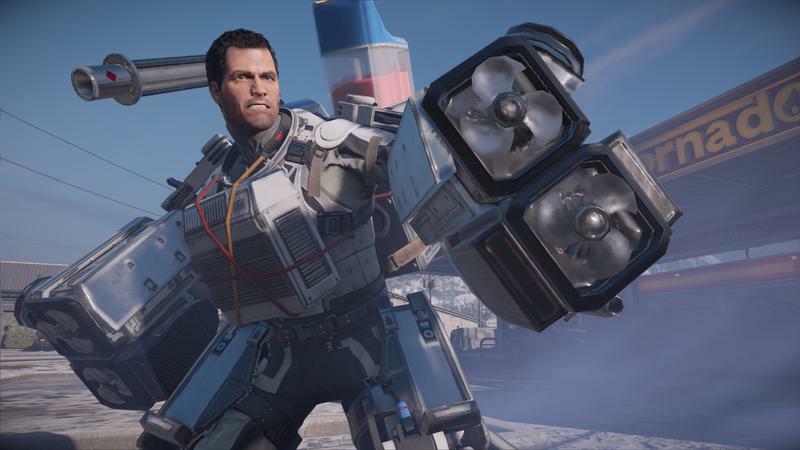 What Dead Rising 4 brings is dramatically new, and it seems like the game will be more fun because of it. What happens in lieu of the crafting tables? That was my question. The system works on the fly, both contextually in the game’s world and in the inventory, if you want to roll that way. Say you’re holding a bat, for instance. 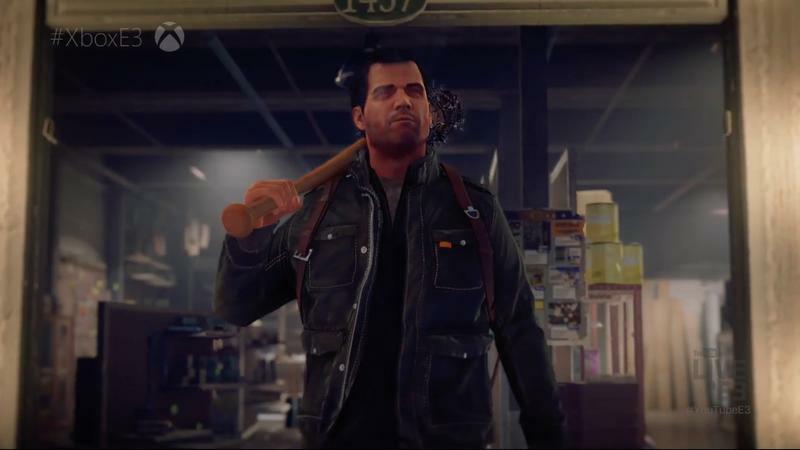 Walking up to an object in the world while holding the bat will bring up a contextual, on-screen menu. With that, simply hold B and you’ll pause to craft some silly, mayhem-making weaponry. 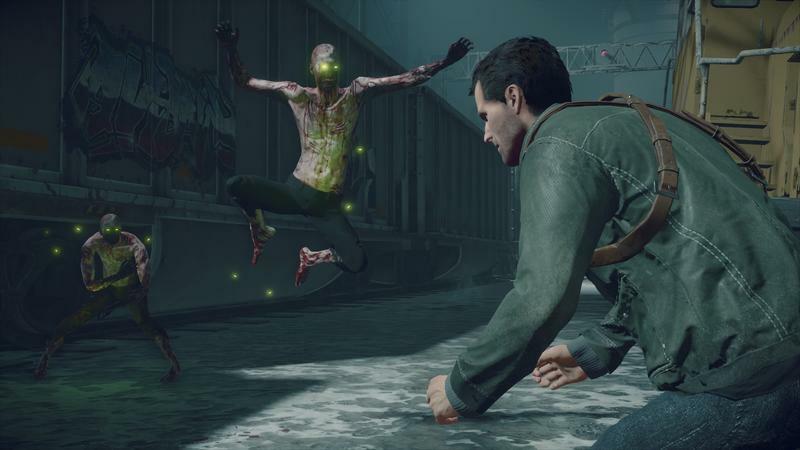 You won’t be able to do this while surrounded by a zombie horde. 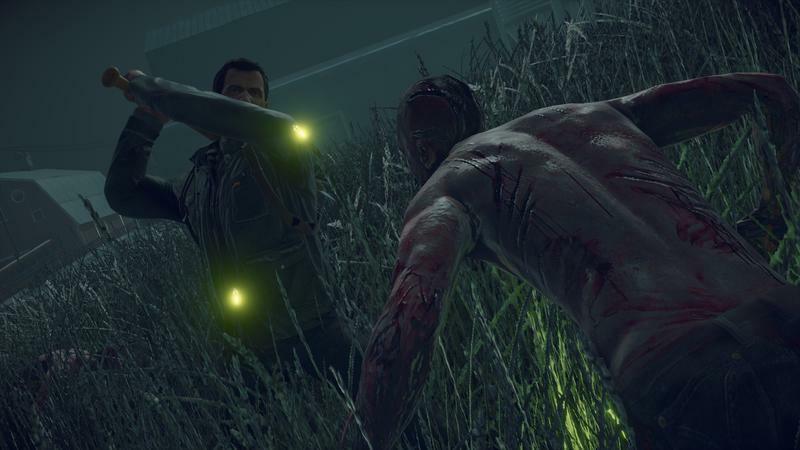 Frank West pauses and kneels to the ground to build the weapon, so you can’t build while being pummeled by a wave of undead. You’ll need to take a break from the murder to craft. If that’s not to your liking, you can use the new inventory wheel to grab one weapon by pressing A and combining in with something else on the wheel. You can swap components there as well. The system certainly seems a bit lighter, but that might not be a bad thing. You’ll find yourself back in the action much faster, regardless of if you craft in-menu or in the game world itself. 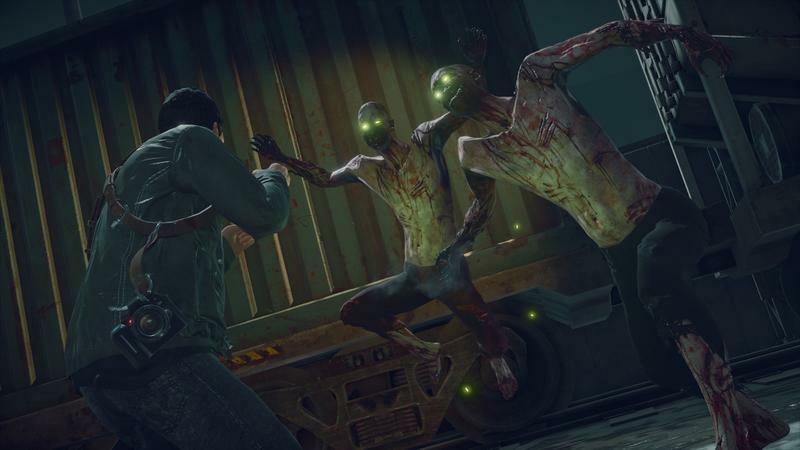 As for the inventory, Capcom’s split it into categories that allow players to quickly combo as they fight. There are three categories: Ranged, Tactical and Melee. That’s one for guns, one for grenade-ish stuff and one for clubs and axes and whatever else. Each offers upgradable slots, and you’ll be able to have eight items in each category at once. Pencils down, that’s enough for 24 weapons across three categories. 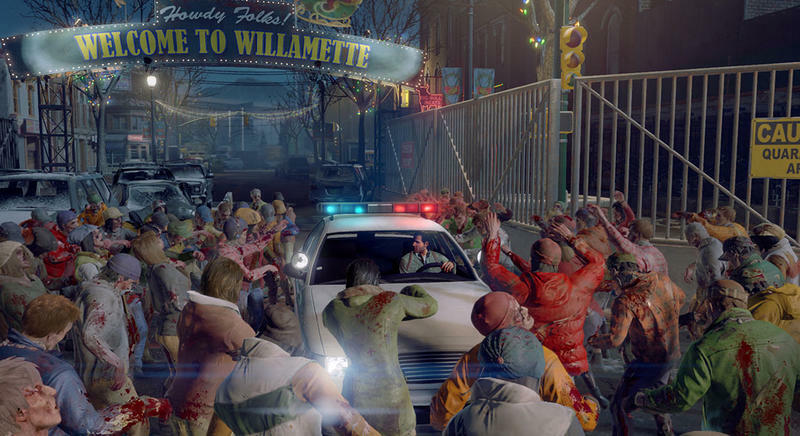 “What about my food?” asks a seasoned Dead Rising fan. That no longer occupies an inventory slot, instead, it stacks on the up button on the d-pad as you progress. Hurting in a fight? Press up and be healed. Combat benefits for the new system, too. As you select your melee, tactical and ranged weapons, you’ll be able to combo through the horde on the fly just by pressing the right button. It seems like common sense, right? But combat seems more fluid and fast here. 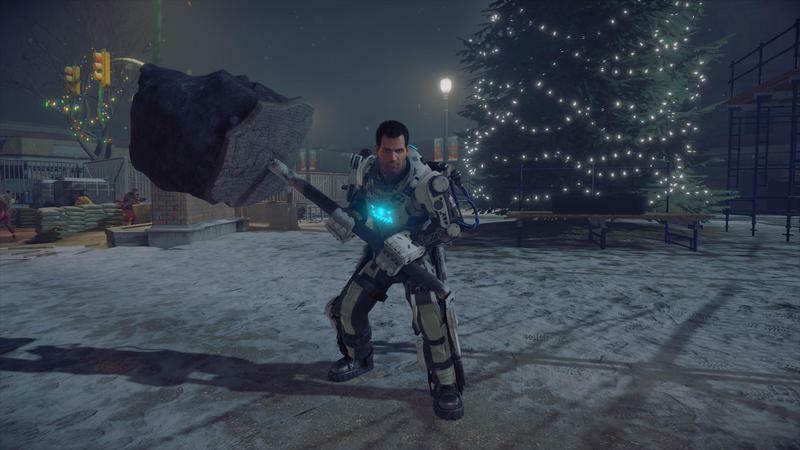 All told, I probably saw about 30-45 minutes of Dead Rising 4, a title that promises to be huge. The game sits on roughly the same sized area as Dead Rising 3, though it’s denser with three times as much stuff to see in that space. 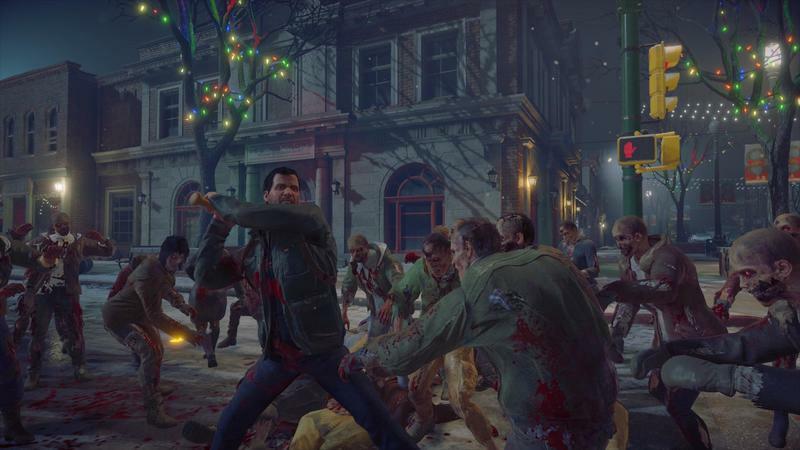 We’ll have more on Dead Rising 4 as it comes. The game hits Xbox One and Windows 10 on December 6, 2016.